Get 15% off: Book accommodation before Nov 30th using promocode STARTUP and get 15% discount on your booking! 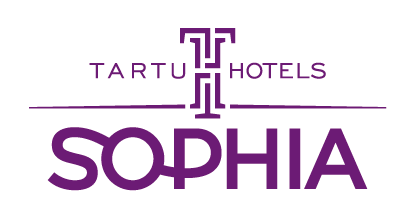 A hotel for smart people – Hotel Sophia was established with the aim to combine great hotel experience with good prices. The aim is to provide visitors with more than simply accommodation, be it a holiday, business or conference trip. Therefore, we have drawn together innovative ideas and thoughts, inspired by a smart and active lifestyle.